Great blog by Maureen Kraft, IBM Accessibility Transformation Leader! 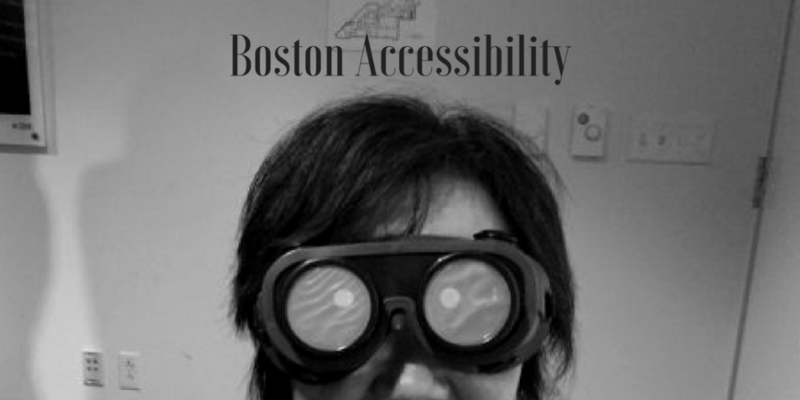 “On Saturday, October 1, 2016, I joined over 100 members of the Boston accessibility community as we descended on the IBM Innovation Center in Cambridge, MA for the 7th annual Boston Accessibility Conference. Participants included some veteran faces and many new ones. Invited by their professor, Dr. Soussan Djamasbi, 40 students from Worcester Polytechnic Institute enjoyed an immersion into the world of accessibility that included panels, workshops and discussions on how to include persons with disabilities into the areas of Information Communication Technology (ICT).